The new BMW M8 GTE will be the first contact the world makes with the upcoming BMW M8. It may seem like putting the cart before the horses but the production, road-legal BMW M8 will apparently share a lot of its underpinnings with the GTE model. Therefore, the curiosity within us will surely make us take a closer look at what BMW unveils on the racing car, to get an idea of what the more docile and forgiving alternative will bring to the table. 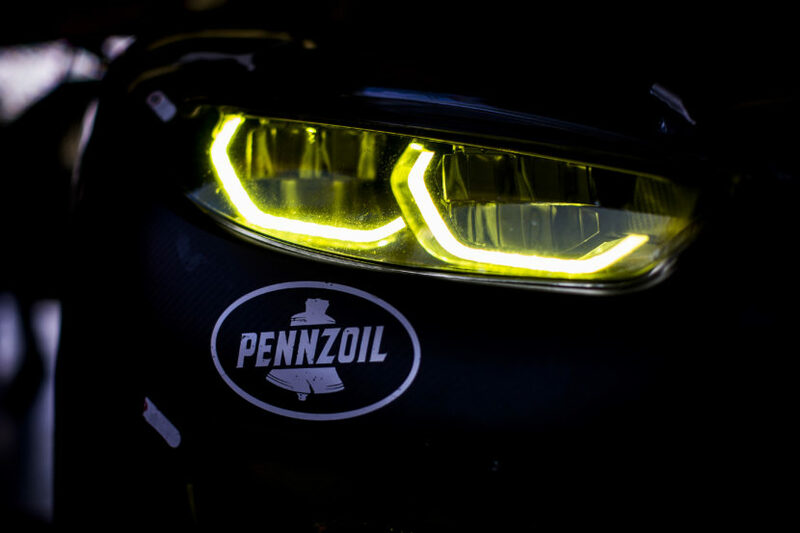 The people over in Munich wanted to introduce a new tech tidbit about the car this week and turned our attention to the lighting technology which will be employed on the BMW M8 GTE. It may seem redundant at first but the GTE model will race in plenty of endurance races and will get to see a lot of nighttime racing. That said, the headlights will play a big part. 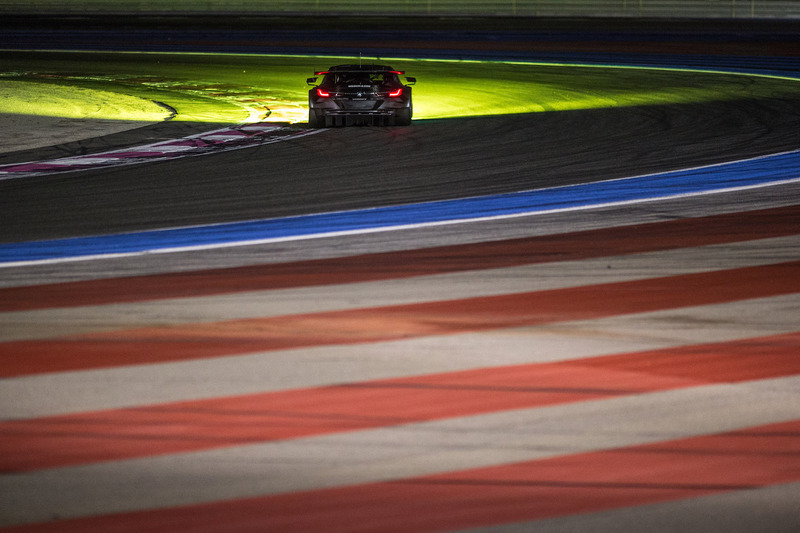 “24-hour races are simply a huge challenge – for the driver, team and any other components involved,” in the words of BMW works driver Alexander Sims. The experts at BMW Motorsport literally started with a blank sheet of paper. They created the light system for the new BMW M8 GTE from scratch, consistently designing it for use in motor racing. The very latest, cutting-edge technology was used in the production process, including Metal Additive Manufacturing. The cooling elements in the light system on the BMW M8 GTE were manufactured using this special 3D printing procedure. The light system on BMW Motorsport’s new GT flagship not only sets benchmarks in terms of technology, but the headlight design on the BMW M8 GTE also looks amazing. The design is based on the iconic twin circular headlamps, with two LED rings. The rear lights underline the proximity to the new BMW 8 Series Coupé and take their inspiration from the design of the production lights. 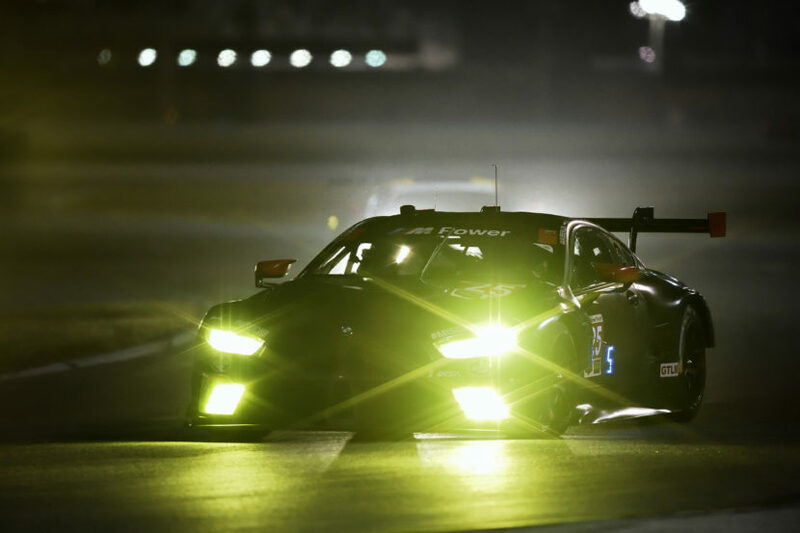 Fans will be able to check out the impressive design and performance of the light technology on the new BMW M8 GTE at the “Daytona International Speedway” at the end of January.